The prescription for fresh eyes. All your eye concerns solved in a snap with one doctor’s remedy. 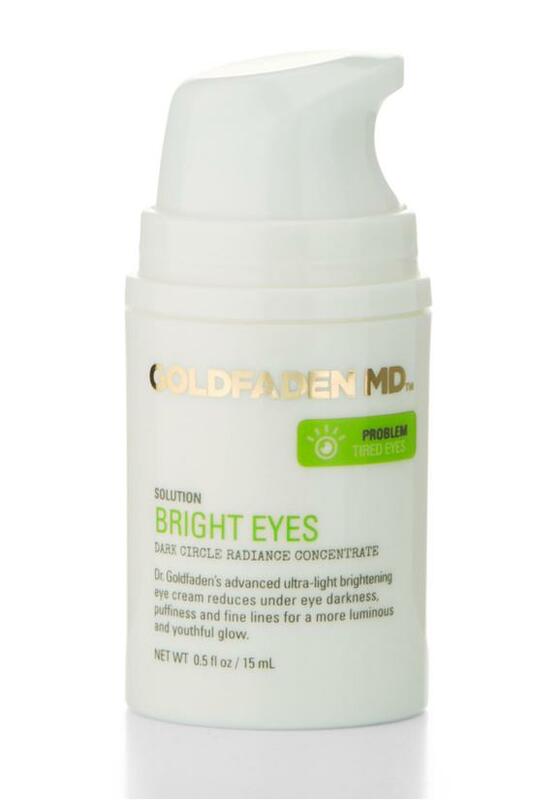 Dr. Goldfaden’s advanced brightening treatment instantly reduces dark circles, puffiness and fine lines for a luminous, youthful glow. 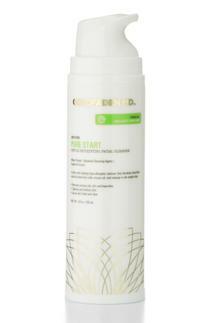 1) 94% agreed that the skin around the eyes feels smoother after using Bright Eyes. 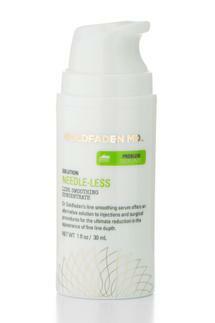 2) 92% agreed that Bright Eyes improved the overall appearance of the eye area. 5) 74% agreed that Bright Eyes reduced the appearance of dark circles under the eye area. *Consumer use study of 79 panelists for 28 days, fielded after day 14 and day 28. 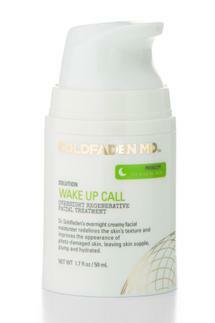 Renowned physician Dr. Gary Goldfaden is the first-ever dermatologist to develop a completely natural skin care line. Powered by antioxidants and active plant-based complexes, these cutting-edge, solution-oriented products target a range of specific skin concerns-from early aging and acne to sun damage and uneven, lackluster complexions. 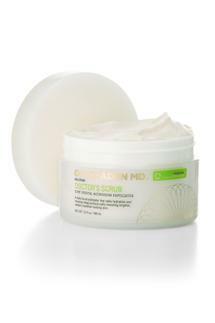 Goldfaden MD's natural and organic-based line strikes the perfect balance between science, nature and luxury cosmeceuticals.